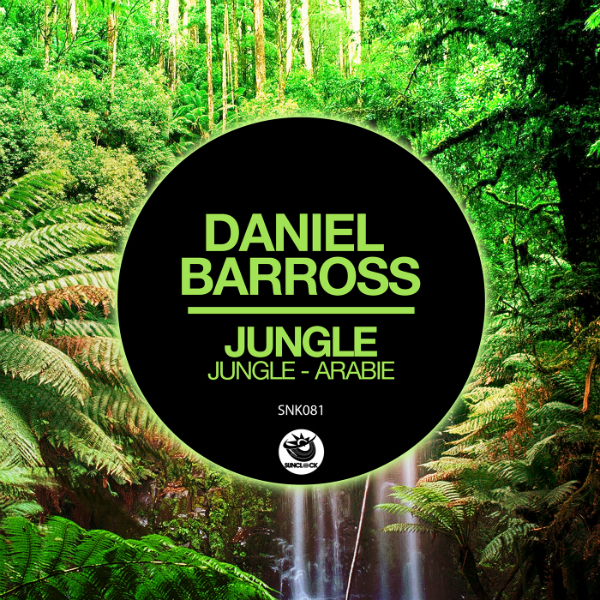 The new Sunclock release presents an Italian origins artist based in Barcelona, Daniel Barross. His 'JUNGLE' is an incredible release with strong afro roots and heavy deep influences, very rich in original sounds. 'Jungle' has a sprung groove accompanied by a low rubbery and suggestive jungle noises in the background. The tribal choirs are strengthened by lashing of very hot, cured and extremely effective electronic synths on the dancefloor. The explosion of percussions is continuously growing until you get to the sweet break characterized by a very captivating female voice, and an energetic restart. 'Arabie' has a more percussive mold with more progressive influences. Electronic synths has a very aggressive melody and facilitate dance on the dancefloor keeping everyone glued. Even this track is characterized by a tribal voice and a break with a deadly restart. We are very proud of this fantastic release ... and you will be too!